DK's Retreat is a cozy beach house on nearly half an acre. 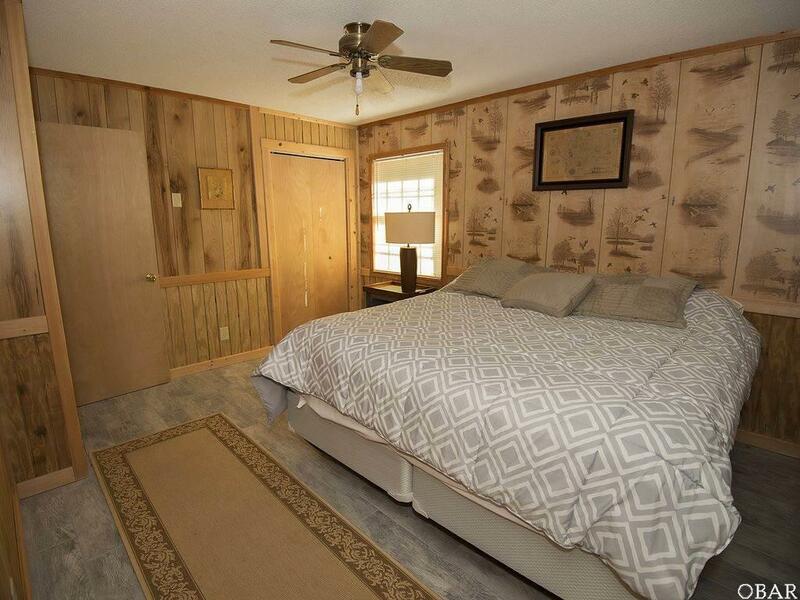 The home is set with many bedrooms and is comfortably appointed with great entertainment opportunities such as foosball, pool and 5 flat screen televisions. 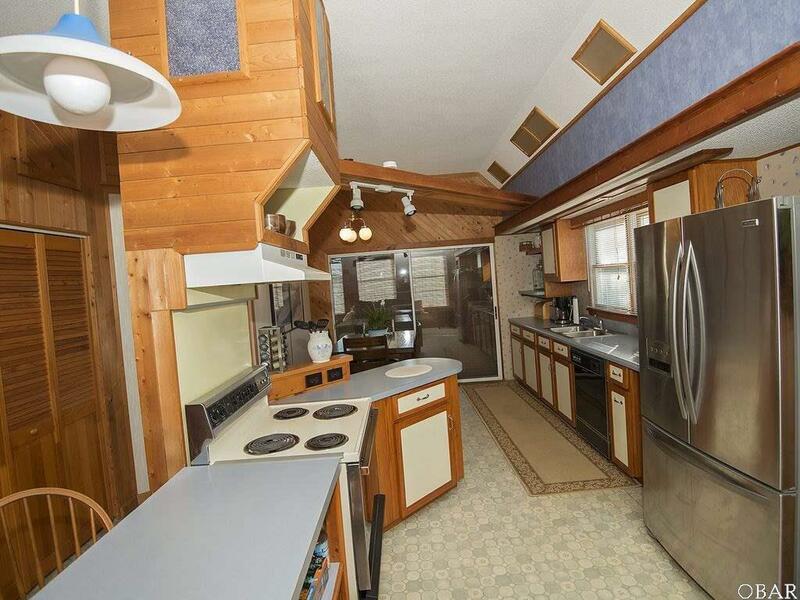 Located in the addition are a very large living area with a cozy kitchen ready for making some memories. 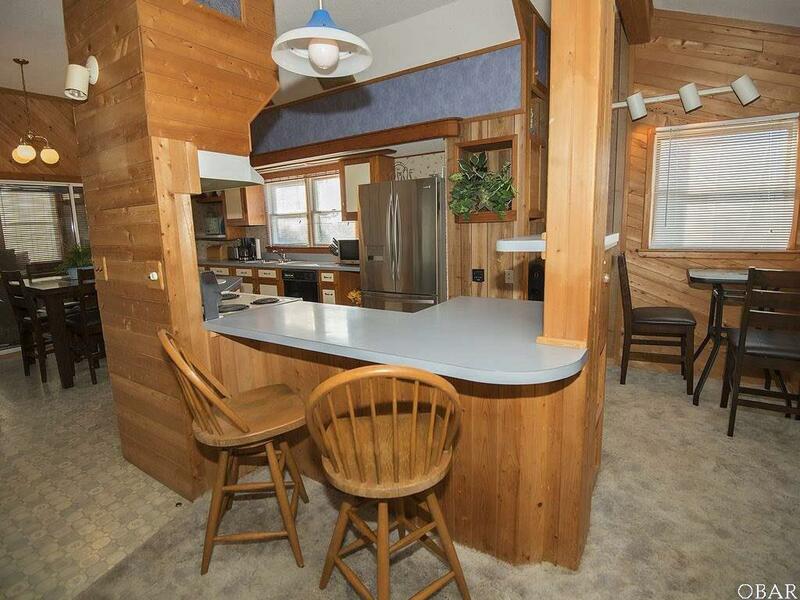 DK's Retreat has an established rental income and large lot with great potential. 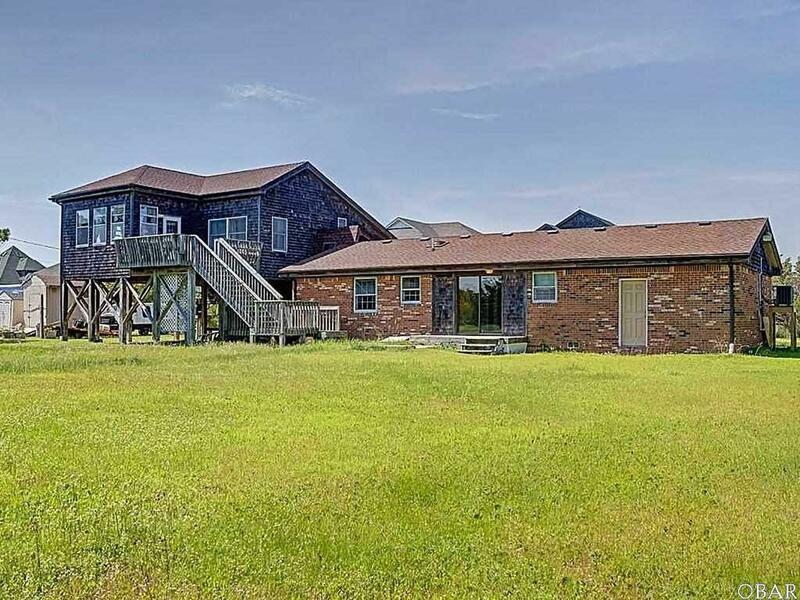 Listing courtesy of Chad Speedy of Outer Beaches Realty - Hatteras.